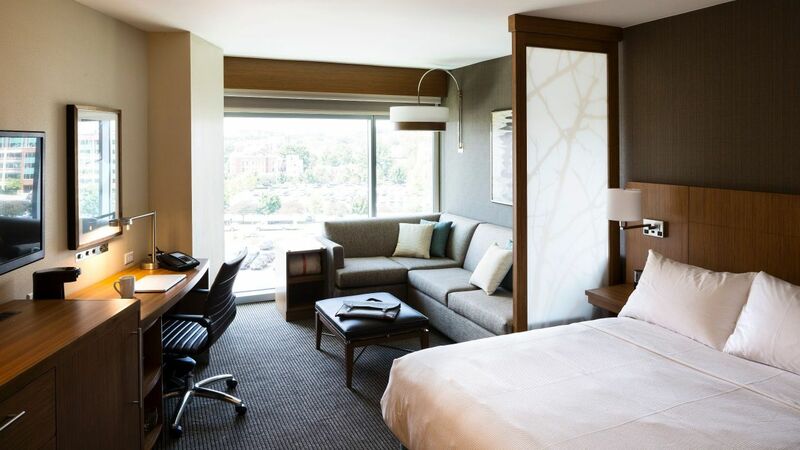 Surrounded by the vibrant NoMa neighborhood, our modern hotel rooms offer views of the US Capitol, stylish custom furnishings, flat-screen TVs, and mini-refrigerators. 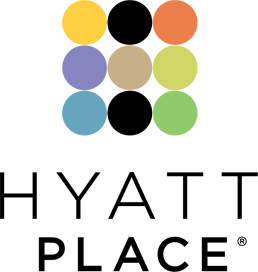 Check out popular attractions and landmarks nearby, or spend the day shopping and dining at Union Station, then head back to your room and post about the day’s events on your social feed. 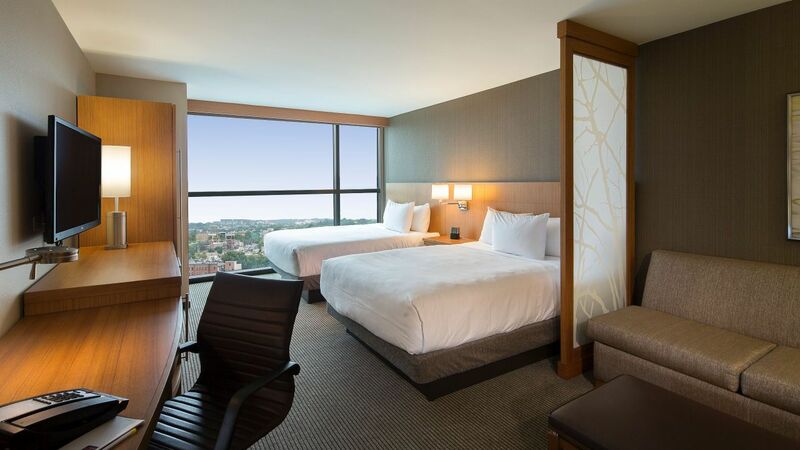 Find your urban refuge in the heart of DC, and book one of our spacious accommodations. Relax in our accessible rooms, featuring separate sleeping and living areas, one king-sized Hyatt Grand Bed™, Cozy Corner with sofa sleeper. Relax in our accessible rooms, featuring separate sleeping and living areas, two queen Hyatt Grand Beds®, Cozy Corner with sofa sleeper and accessible bathtub. Relax in our accessible rooms, featuring separate sleeping and living areas, two queen Hyatt Grand Beds®, Cozy Corner with sofa sleeper and roll-in shower. Relax in our accessible rooms, featuring separate sleeping and living areas, one king-sized Hyatt Grand Bed®, Cozy Corner with sofa sleeper and roll-in shower. Enjoy our spacious high floor guestroom with separate sleeping and living areas, including one king Hyatt Grand Bed® and our Cozy Corner with sofa sleeper. Enjoy our spacious high floor guestroom with separate sleeping and living areas, including two queen Hyatt Grand Beds® and our Cozy Corner with sofa sleeper. Separate sleeping and living areas, including two queen-sized Hyatt Grand Beds® and our Cozy Corner with sofa sleeper, perfect to sit back and relax. Separate sleeping and living areas, including one king-sized Hyatt Grand Bed® and our Cozy Corner with sofa sleeper, perfect to sit back and relax.